Wagyu Archives - All Chucked Up! Guys! I’ll just keep this short and sweet… errrr savory. 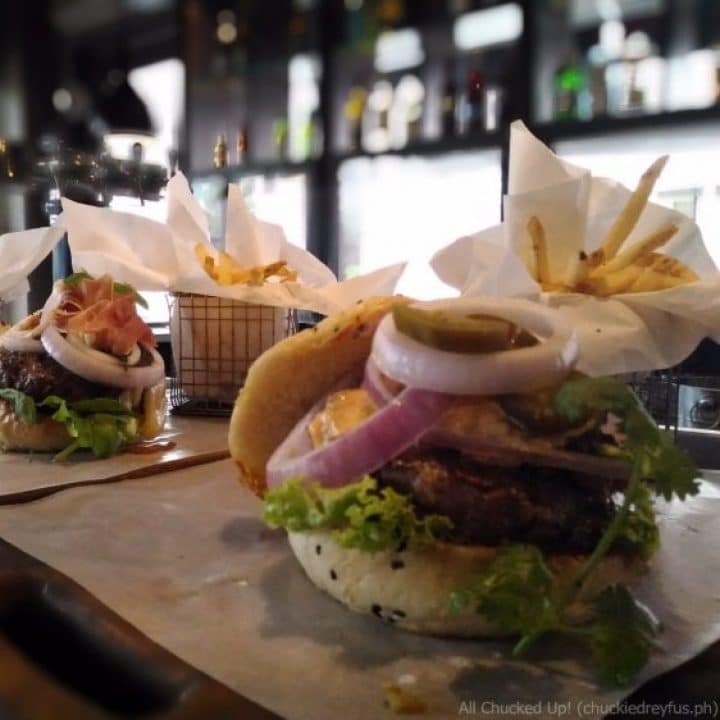 I recently visited Village Tavern at BGC and sampled a good number of their BIG juicy burgers. Words fail to fully describe the goodness of these gastronomic creations as well as the joyful satisfaction that filled me with every bite. 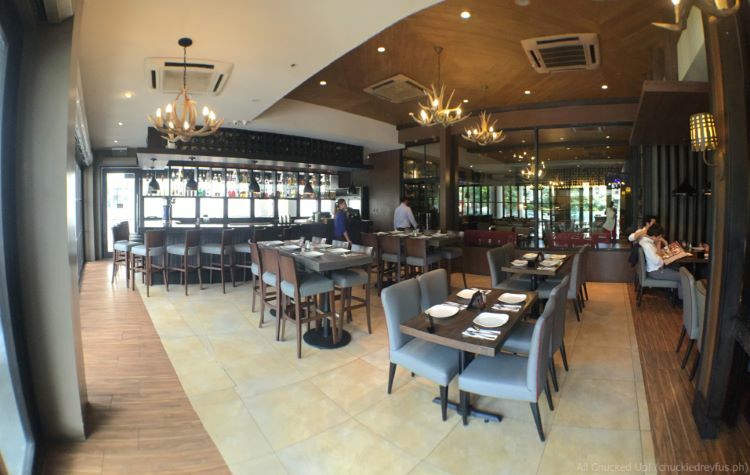 Village Tavern, for those who aren’t aware, is located right smack in the heart of Bonifacio Global City (BGC) – within the area of Bonifacio High Street. It’s easy to spot. 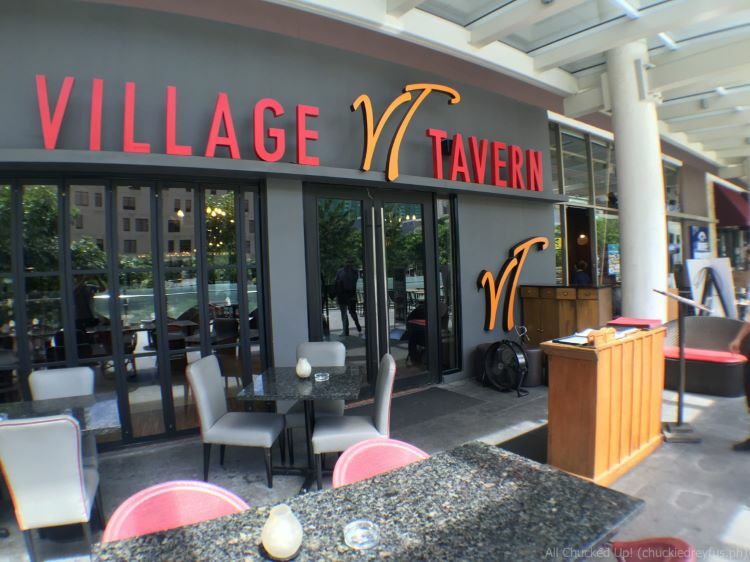 Village Tavern offers customers a comfortable place where one can have much needed privacy while enjoying delicious offerings. 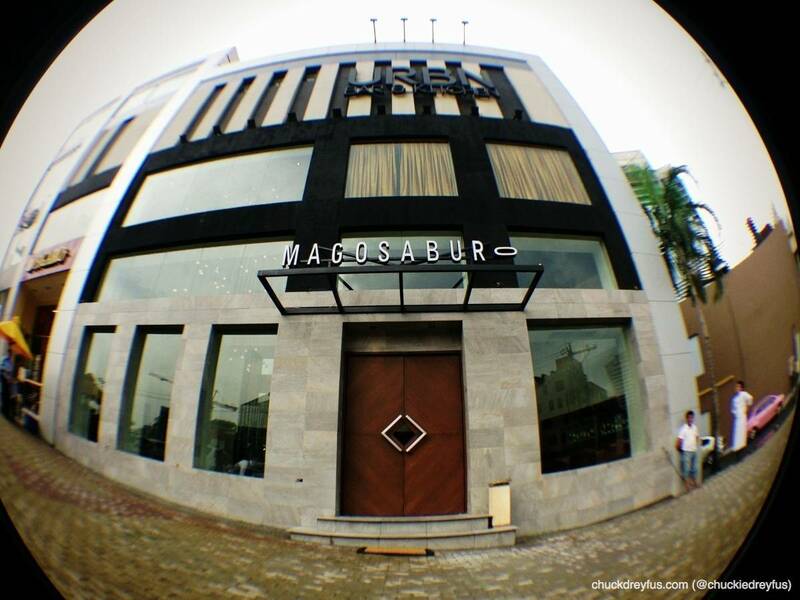 And with the variety of delicious Premium Wagyu Burgers on their menu, you’re really gonna want a little privacy in case you suddenly go loco over their meaty specialties! 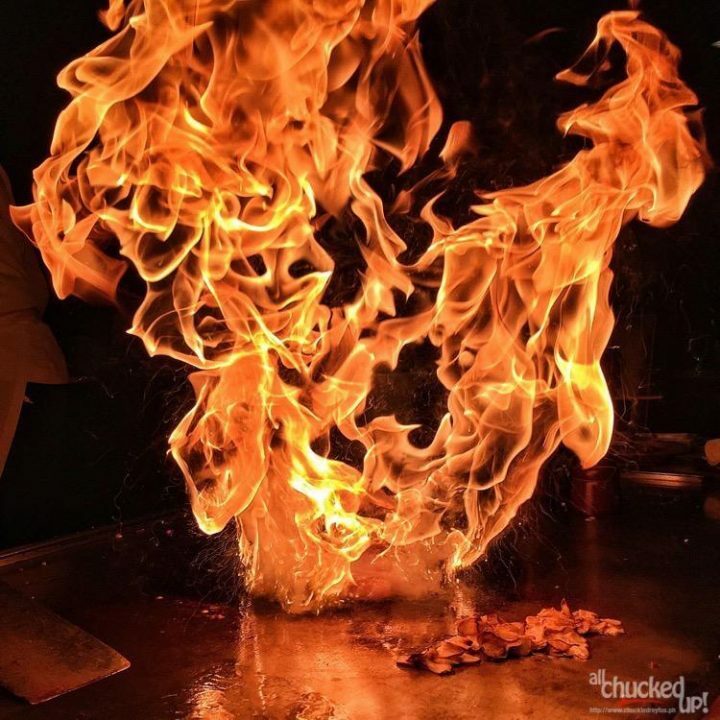 One of the most well-known Japanese restaurants in the country, and arguably the most authentic of them all is Yurakuen. Being a lover of Japanese food myself, I recently dropped by Yurakuen Japanese Restaurant at Diamond Hotel to indulge on a good number of their spectacular offerings. 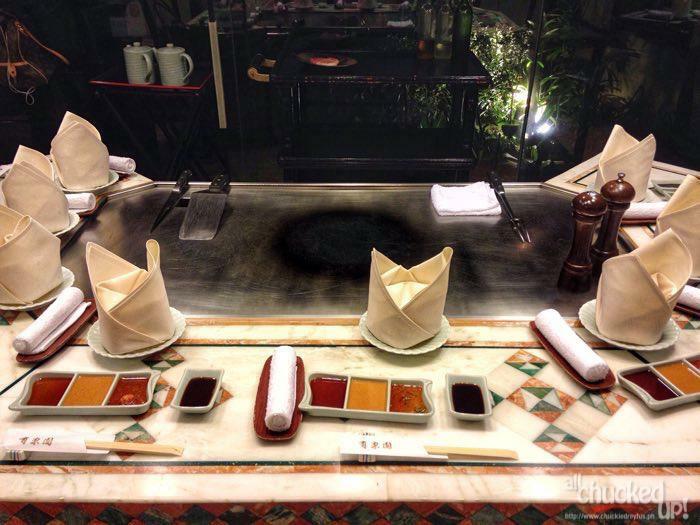 Ever since I was a kid, I’ve always been fascinated with teppanyaki tables and how food is cooked in front of you. 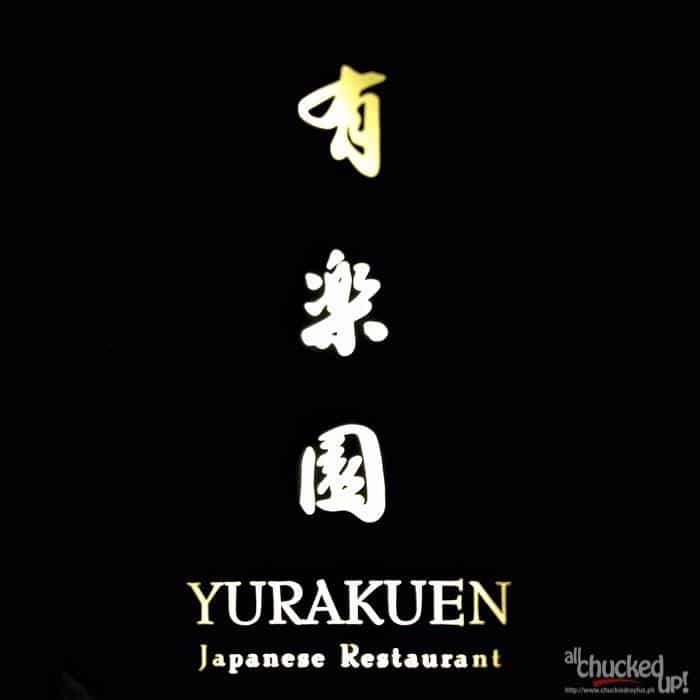 So, Yurakuen Japanese Restaurant was most definitely a dinner date I ain’t going to miss. But, apart from feeling like a giddy child again, I arrived prepared with a ready and able tummy. Disney Mobile – Globe Telecom brings in every Disney fan’s dream smartphone!